With the holiday season upon us, millions of Americans will be flying cross-country to visit with relatives and loved ones. Flying is often stressful, but for many of these travelers, there’s a special problem: the question of what to do with medical marijuana (Cannabis). If you have a medical marijuana card, is it legal to bring your Cannabis in your carry-on luggage or checked bags? Will airport security screen you or your suitcase for marijuana? And what will happen if a TSA agent detects Cannabis on your person or in your bags? 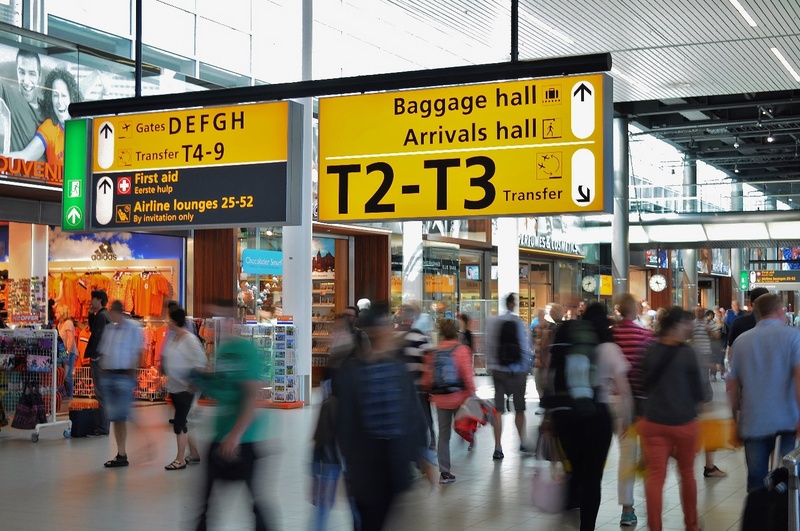 Before you buy that next plane ticket, make sure you understand the federal government’s rules for flying with medical Cannabis. Does the TSA Check for Marijuana at Airport Security? Airport security is managed by the Transportation Security Administration, or, as it’s better known, the TSA. If you’ve ever flown into or out of Logan International, Worcester Regional, or any other commercial airport around Boston (or the United States), you’ve dealt with the TSA every time you went through a security screening. Because of this, the TSA is primarily looking for objects that could endanger a flight, its passengers, its crew, or domestic security. Out of the 54 million passengers who passed through Denver International Airport during 2015, only 29 were stopped for the possession of marijuana: less than a fraction of a fraction of a percent. However, while the TSA does not necessarily make it a point to screen for controlled substances, you can be certain that your medical marijuana will be reported to law enforcement if a TSA officer sees or feels Cannabis on your person or in your luggage. Remember, as a federal agency, the TSA is bound to federal law – and under federal law, marijuana is still an illegal Schedule I controlled substance, with or without a medical card. The screenshot below, taken directly from the TSA’s website, should make this amply clear. 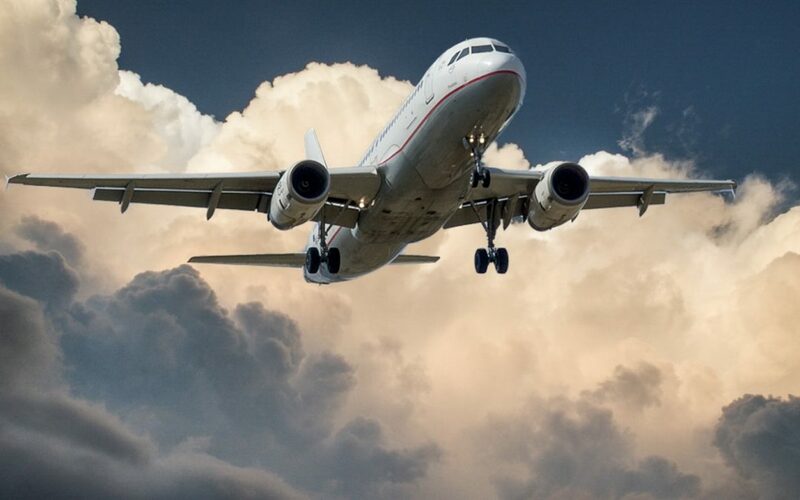 Unfortunately, the bottom line is that airline passengers are prohibited from flying domestically or internationally with medical Cannabis or recreational marijuana, per federal marijuana policy. Are You Allowed to Bring Your Medical Marijuana on a Plane? The TSA uses sophisticated full-body scanners that make it impossible to conceal Cannabis (or anything else) under your clothes, in your shoes, or in your pockets. If Cannabis is detected, the TSA agent will notify a police officer. Be forewarned: even if you have the proper state government documentation, such as your medical marijuana patient ID showing that you are allowed to possess medical marijuana in Massachusetts (or wherever you are registered as a Cannabis patient), the TSA lacks authority to verify whether state-issued documentation is valid, and therefore, will not be able to accept your medical card or any supporting paperwork. Instead, the police officer who responds to the incident will make a determination about whether your documentation is valid – and whether you should be arrested. Even if the officer decides that you should not be arrested, you will not be permitted to bring your medical Cannabis onboard a domestic or international flight. Instead, you will simply be required to dispose of your Cannabis in the garbage, or else, return home. Either way, airport security and law enforcement will work together to prohibit you from taking your medical marijuana onto the airplane. Statistics show it to be extremely unlikely that you will be placed under arrest for the possession of medical Cannabis in the state where you are registered as a medical Cannabis patient, particularly if you have the appropriate documentation on hand. (Remember, none of the 29 cases mentioned above culminated in an arrest.) However, it is not clear what would happen if you are found to be in possession of marijuana in other states, regardless of whether that state has its own medical Cannabis program or is one that continues to fully prohibit Cannabis. Also, remember that airports are not always in the state that they serve. For example, all Washington, D.C. airports are in Virginia, where Cannabis remains fully illegal at this time. Similarly, the Cincinnati, OH airport is in Kentucky. In the event you are arrested for your medical Cannabis, it is critical to remain calm and contact an attorney as soon as possible. Becoming argumentative or belligerent will simply aggravate the situation. It’s also a good idea to brush up on the legal rights of medical marijuana patients. Medical marijuana is legal to possess in Massachusetts with a valid patient ID, which may be obtained if you have a qualifying condition such as cancer, Crohn’s disease, glaucoma, hepatitis C, multiple sclerosis, or Parkinson’s disease. Moreover, recreational Cannabis was legalized in Massachusetts in 2016, making marijuana available to adults age 18 and over who are interested in exploring Cannabis for sexual enhancement, improved meditation, mood elevation, or other uses. If you have been diagnosed with a qualifying condition, or are simply interested in learning more about how to use Cannabis safely and efficiently to reach your wellness goals, contact Inhale MD at (617) 861-8519 for a confidential consultation. Our Boston offices are located in Cambridge and Brookline to serve residents of Massachusetts, while secure online consultations bring personalized Cannabis guidance directly to the rest of the world.